Start by emptying out your fridge. 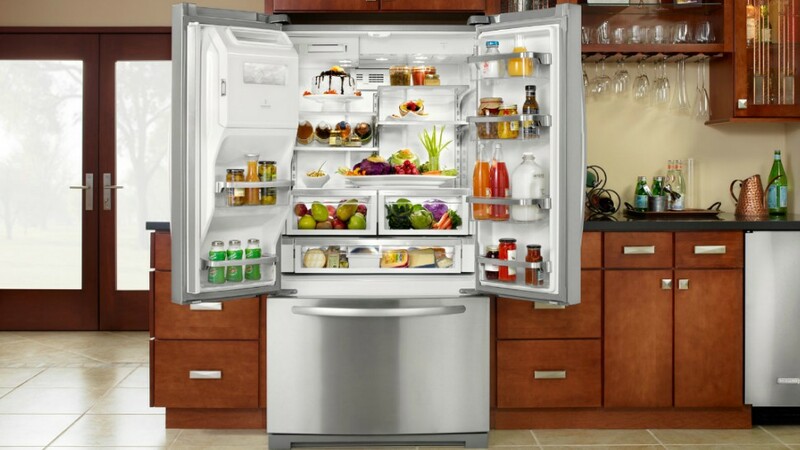 From fresh produce to packed meals, remove all items. Go through everything, toss out anything that might have gone bad, and then stash whatever is left in a cooler to keep them cool while you clean. Take out the drawers and wash them with a mildly rough sponge and dishwashing liquid. For stubborn grease stains, mix in a little bit of vinegar and warm water before giving it another rinse. Degrease the shelves with a paste of equal parts baking soda and hot water. Scrub the shelves and shelf seams until every last bit of grime is lifted up. Finish off by washing everything with warm, soapy water and pat dry. If you’re dealing with funky odors, wipe the walls down with a microfiber cloth spritzed with an all-purpose cleaner and pat dry with a paper towel. Repeat the process until all the odors are gone. Last but not the least; don’t forget to wipe the exterior of the fridge, too. Using the same microfiber cloth and all-purpose cleaner, give it a quick scrub before returning everything back. 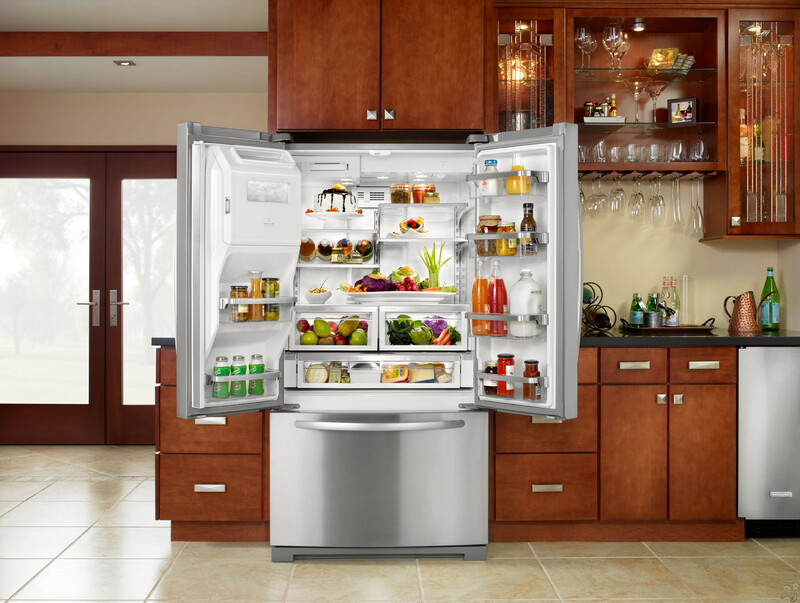 RL Tip: For a more thorough clean, make sure to check the care instructions of your fridge in case there are special disinfecting rules to follow.